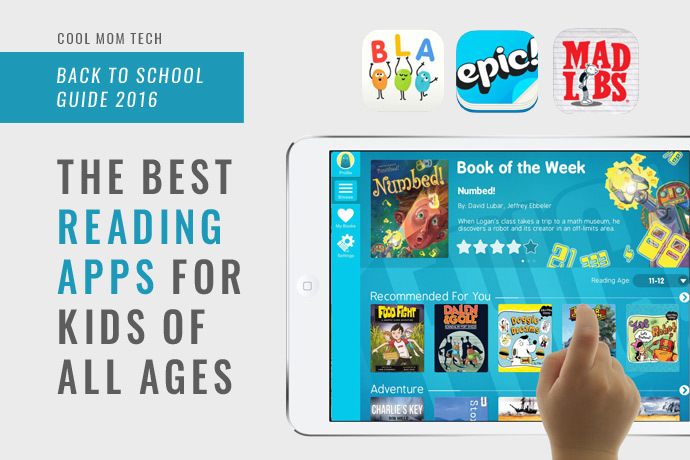 Our back to school 2016 guide continues with our picks for some of the best reading apps for kids. From preschoolers learning ABC basics and sight words, to older kids needing a synonym for obsequious (or uh, maybe that is the synonym? ), we have you covered. Because like you, we really want to raise children who genuinely love to read, and when apps can help make it fun, all the better. When my first born was in kindergarten, all I heard about was sight words, sight words, sight words. 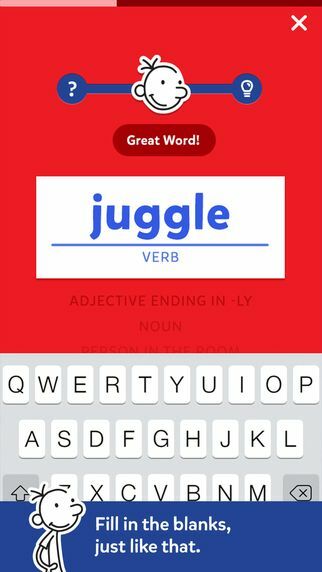 As kids are learning language skills and embarking on more independent reading, this is one of our best reading apps for kids, since it makes learning that list of commonly used words more fun, thanks to activities like word Bingo, memory games, and digital flash card practice. Now a mainstay in our our list of the best educational apps for kids, Metamorphabet never fails to entertain and educate. Each of the 26 letters comes to life with cute animations (“K” turns into a boiling kettle for example) that tie letters to words in a wonderful visual way. It’s an app that really does help younger kids better understand phonics, and yet it even kept my older two children entertained. 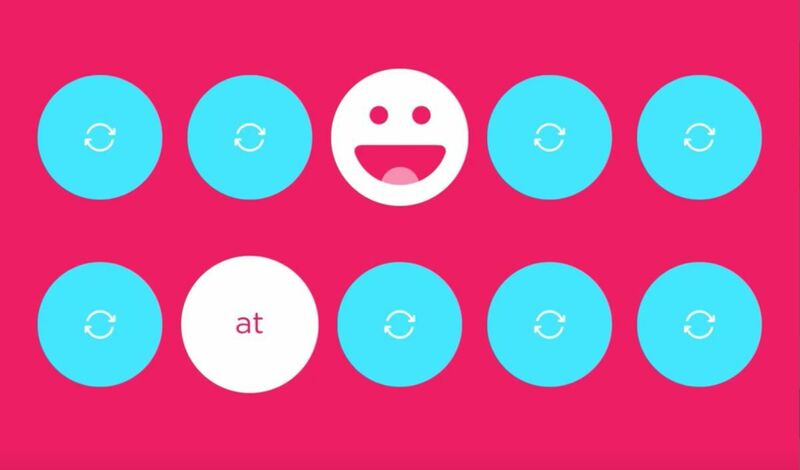 All spoken language is really just about linking different sounds together, and that’s what the Fonics reading app for kids is all about. It breaks English down into 44 different sounds and helps kids master words in part by recognizing the similarities between them. Knowing the sounds that various combinations of letters make in English helps kids move onto reading more complex words as they progress. 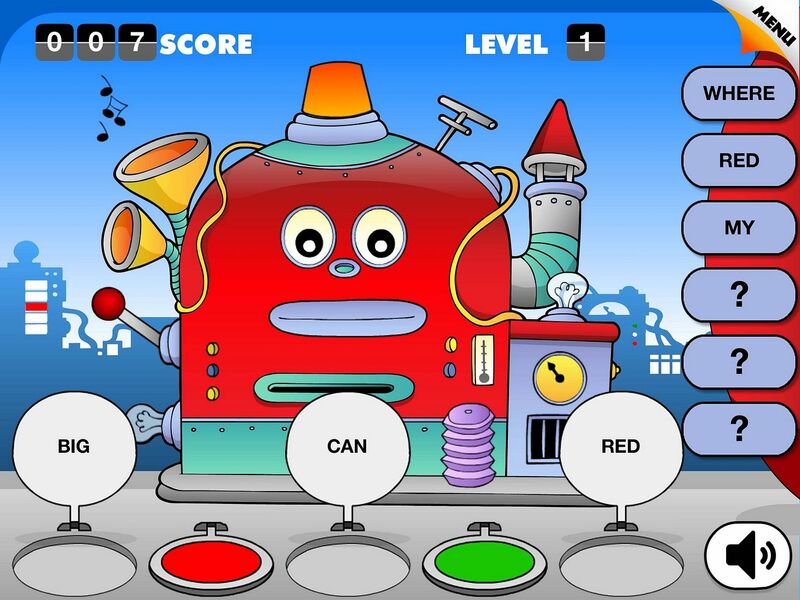 Another app that makes our best reading apps for kids list year after year is Writing Wizard, because it’s one of the most effective — and fun! 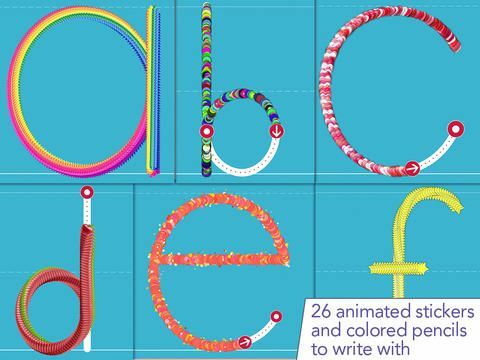 — apps for kids learning to write. 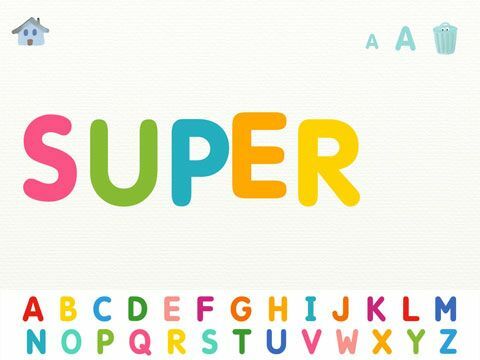 Geared for preschoolers and pre-Kers, kids follow the prompts to trace uppercase and lowercase letters, numbers and even short words, giving them the confidence and skills to begin writing — a skill inextricably tied to reading. For even more hands-on learning, have your child use the app with a stylus. Who doesn’t love Hangman? 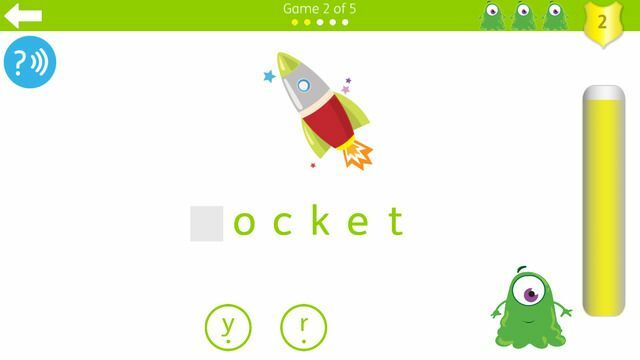 One of our time-killer go-tos is injected with a strong educational element in this fun spelling app for kids. 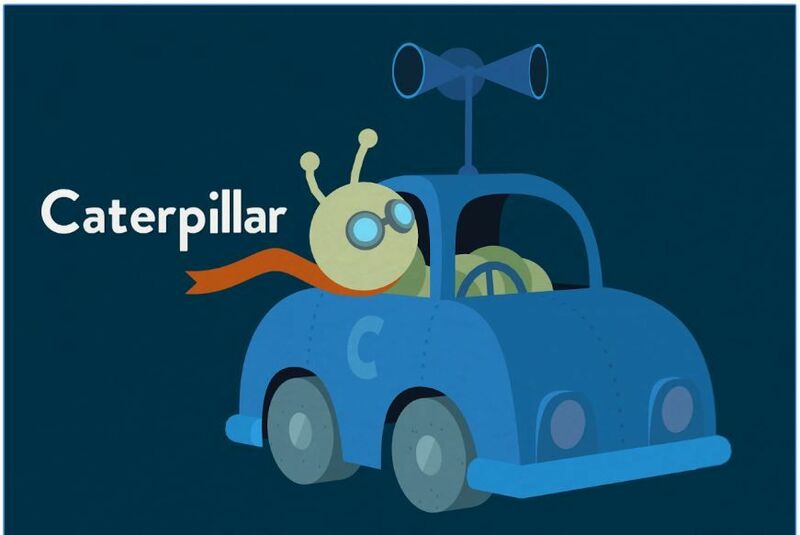 The pressure’s on here, since you need to guess the word before a caterpillar makes its way through the vine. You can even add your own words to play wit — perfect to help bring to life those weekly word lists your kids totes home from school. Similar to Fonics, Bla Bla Box focuses on letter sounds for kids 3-6 who are getting more adept with their language skills. Drag letters onto the screen and the app sounds out each letter and the eventual word. Kids can create their own sentences and have the app read it aloud, so they can become both star reader and star writer. Read is actually a 20-lesson program designed to help kindergarten and elementary school age children gain a strong foundation for reading using both the Phonics and Whole Language methods of teaching. Within the 20 lessons, you’ll have access to 120 activities and 150 stories that teach letter tracing, word recognition, sounds and reading comprehension. The app also keeps track of progress as kids work their way through the lessons, because we know that there’s nothing like signs of progress to keep young learners motivated. We believe any kind of book your kids like to read — biographies, comics, dystopian YA novels — are the kinds of books you should have around the house. And it’s even more fun when their favorites come to life through technology. My oldest, for example, can read Diary of a Wimpy Kid over and over again like so many other kids. 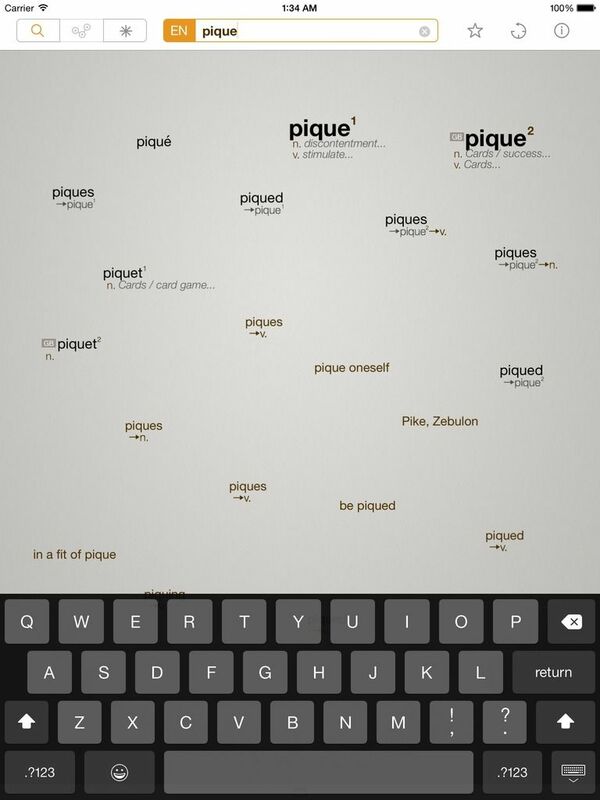 If yours is also a fan, check out their Mad Lib app that has kids fill in their own words. There are 21 stories to choose from, with limitless endings. Be prepared for potty humor, of course. Isn’t that the point of all Mad Libs anyway? 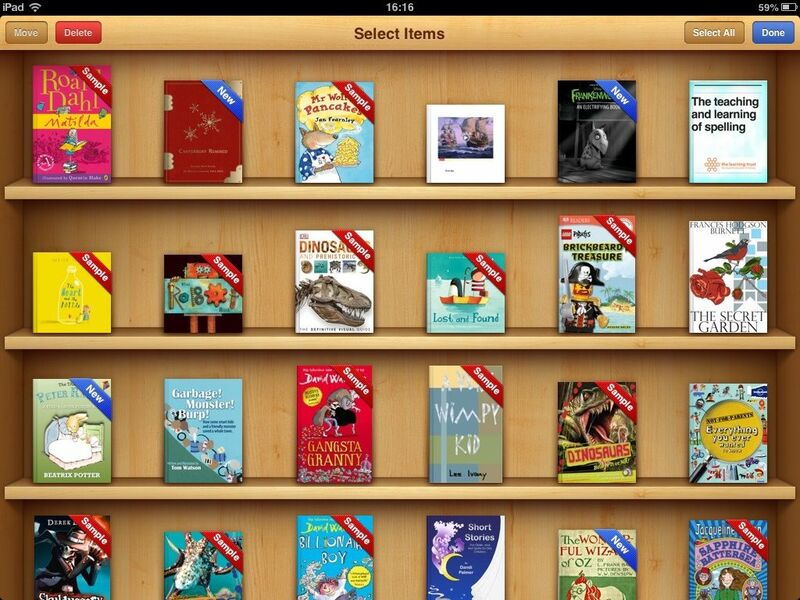 For the avid reader who blazes through books, one of the best reading apps for kids is actually a book subscription service which offers access to thousands of books through their iOS or Android app. Epic! 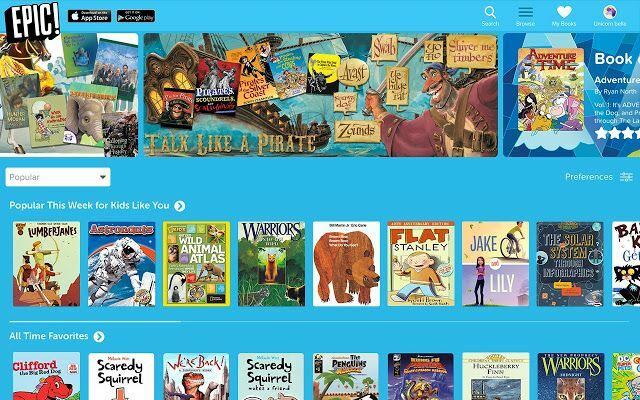 (a 2014 pick of ours, and also a recent sponsor) is designed just for kids, with 15,000+ titles for kids of all ages. Many are for younger readers, but I think it’s also a great option for those kids in middle school who want the autonomy to read at will on their own gadgets. Even better, one account supports up to four individual profiles — and will save you a whole lot of money book shopping, or a whole lot of trips to the library if you have truly avid readers. Those of you with iOS devices may never have opened iBooks, which is one of those standard Apple apps that can never be deleted. But I think iBooks is actually a great resource for accessing a whole library of books for download, including audiobooks. There’s a dedicated kids section, as well as books on sale, book samples and even some free books for kids to enjoy. It’s probably most fitting for older kids who have their own devices and can be left alone to make their own reading choices. From the makers of Star Walk, one of our fave science apps for kids, Geo Walk has created an immersive and interactive way for kids to learn more about our beautiful world — and practice their reading in the process. 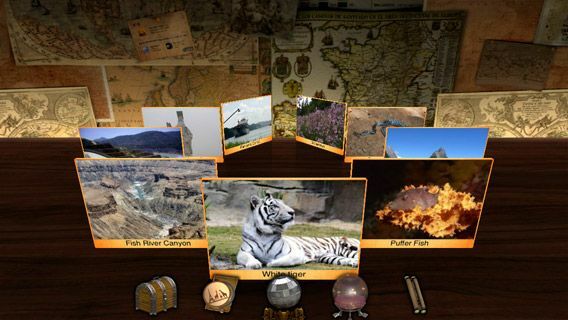 A globe on screen serves as the main menu, from which kids can choose different location-based flashcards to discover facts about a specific place, animal or global landmark. I love that this app inspires a curiosity in kids to really help keep them reading. Word-loving kids will appreciate this reference tool when reading, writing and exploring. It’s essentially a very cool visual dictionary and thesaurus, making it fun to really dig and do more than just looking up an unknown word while reading. You also have the ability to create “word trees” that link similar words together and even share these artistic creations on social media — should you be raising a serious word nerd who would post such a thing. We know some of us would! What about the Reading Rainbow App?